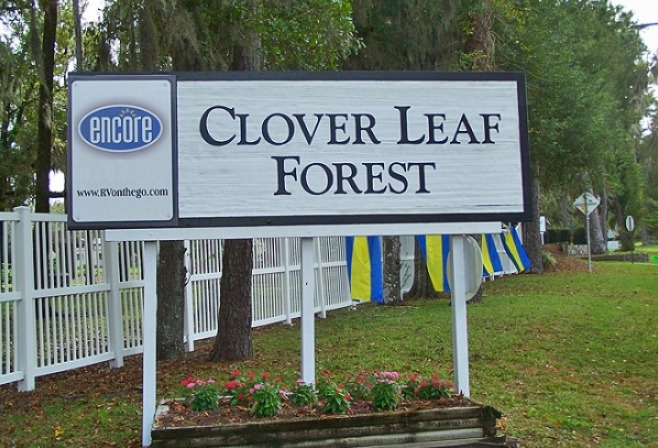 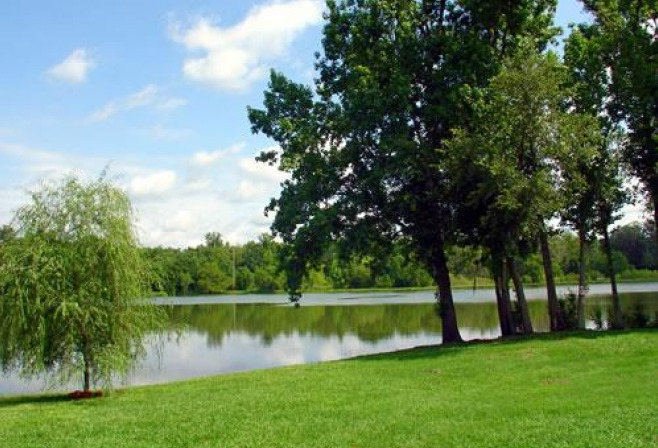 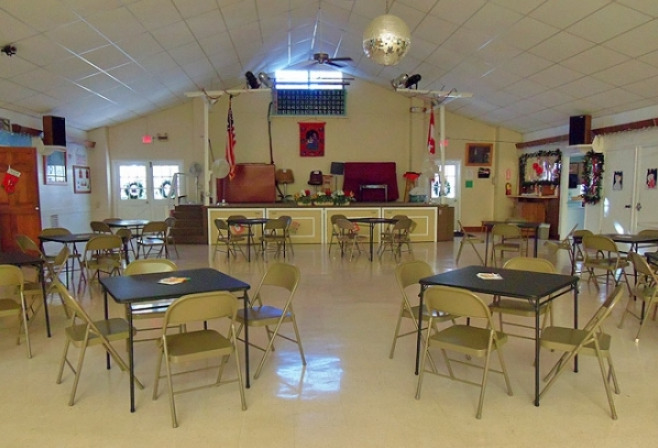 Clover Leaf Forest RV Resort is nestled in a tranquil country setting with a friendly atmosphere. 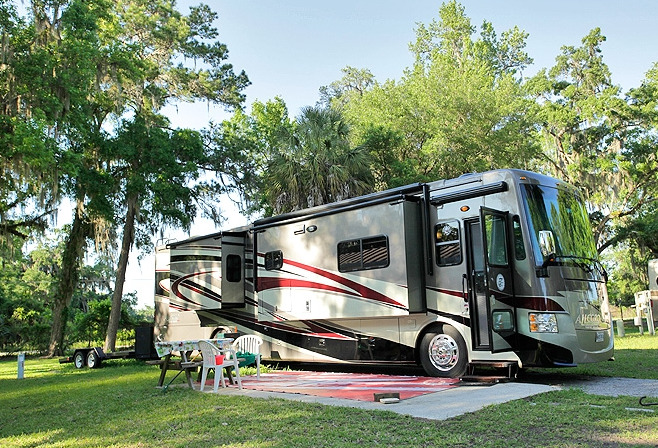 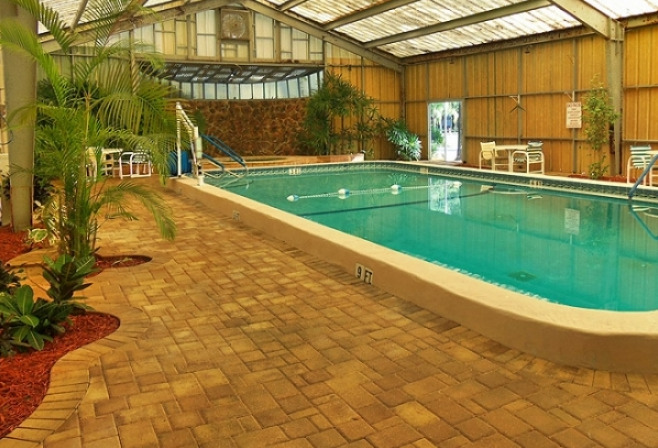 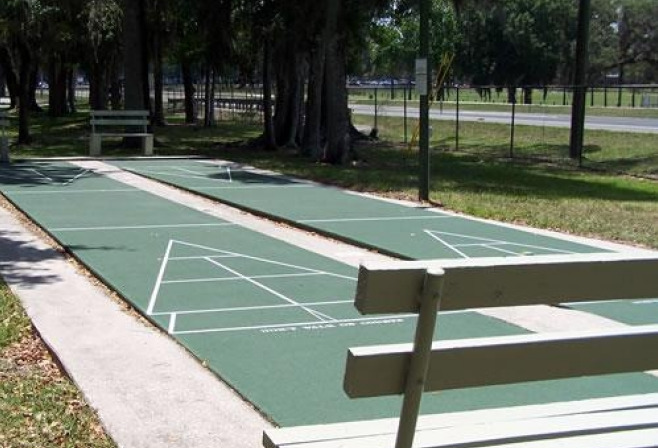 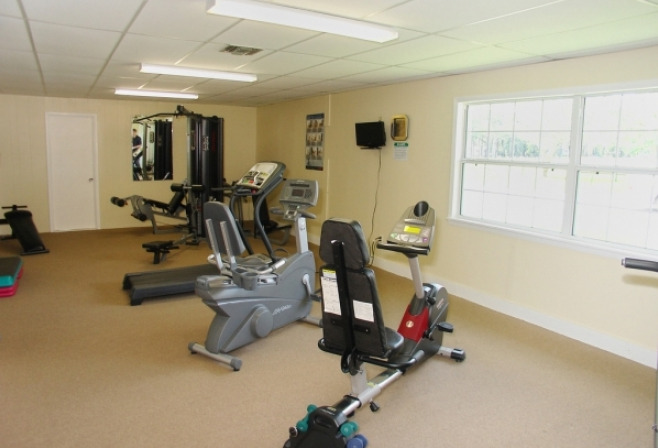 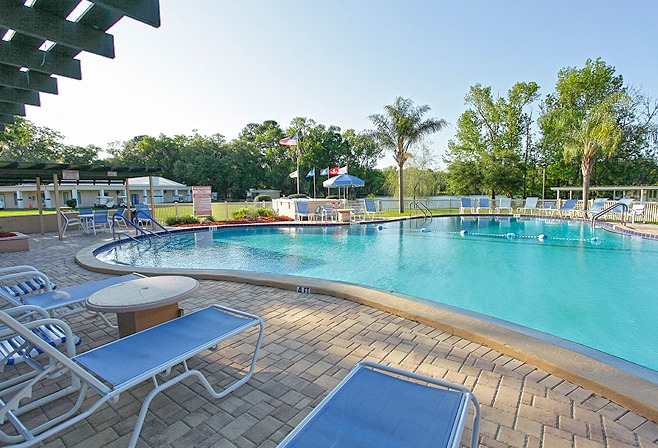 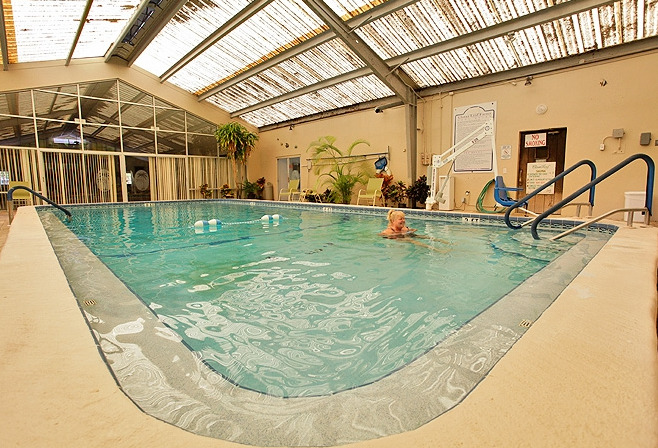 This Nature Coast RV resort from Encore offers a variety of amenities for your pleasure. 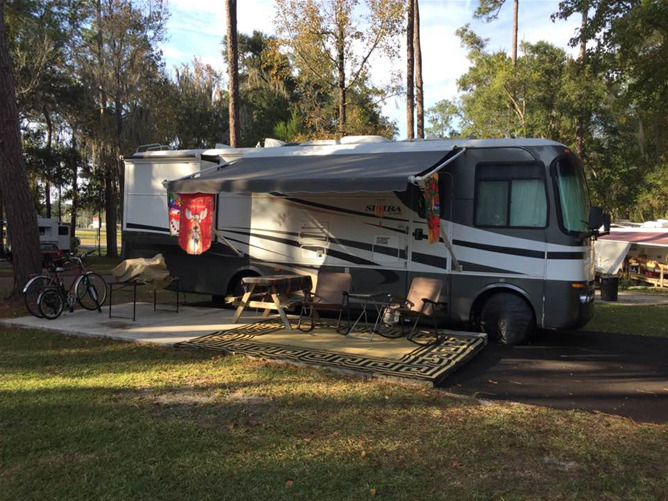 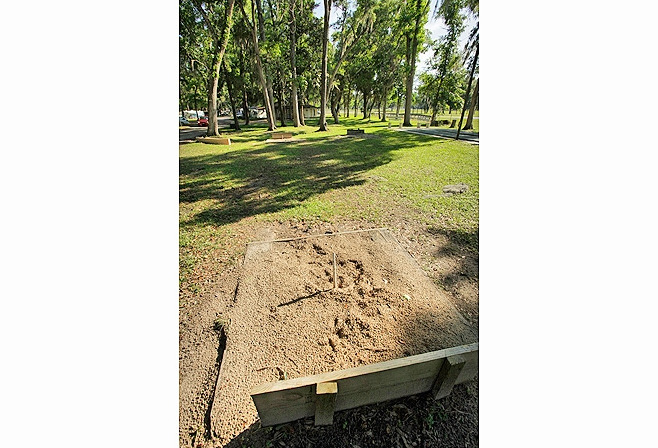 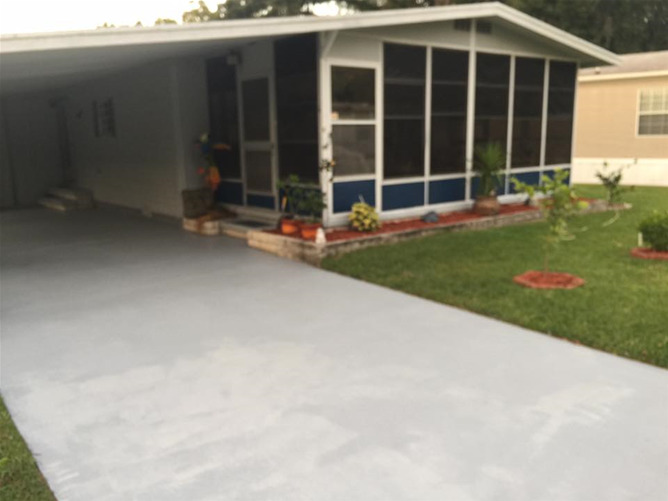 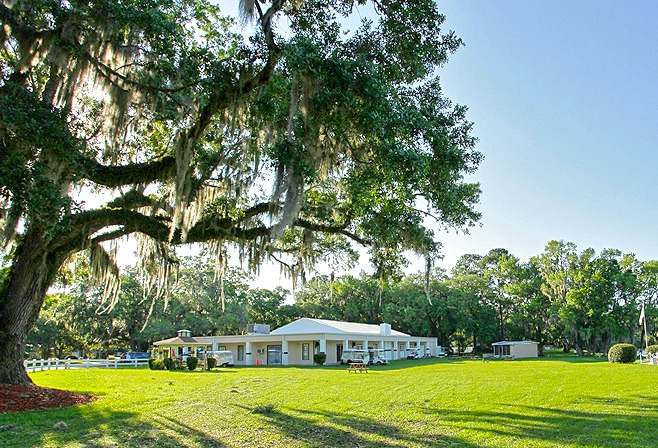 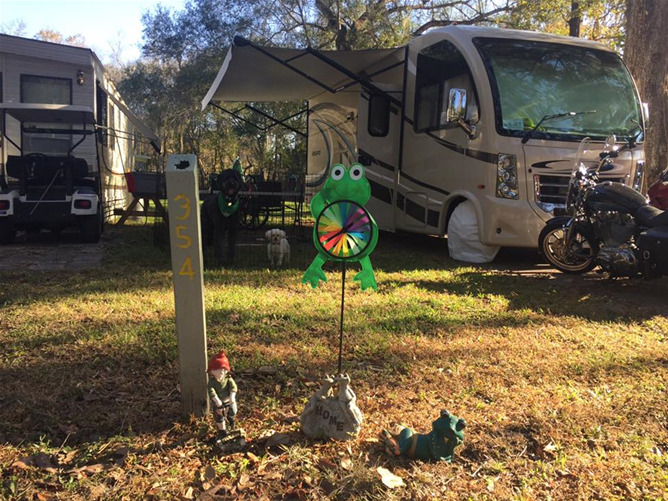 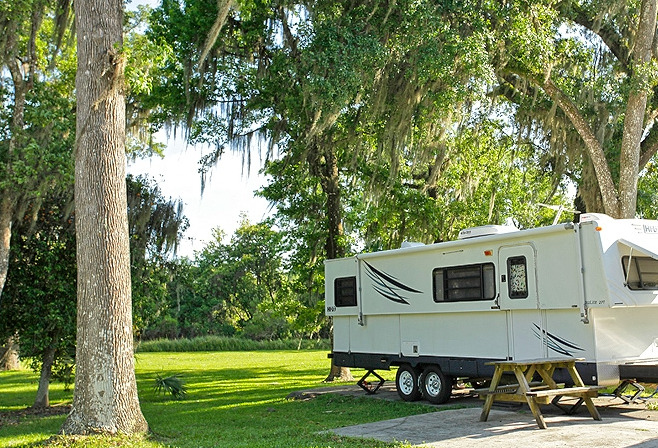 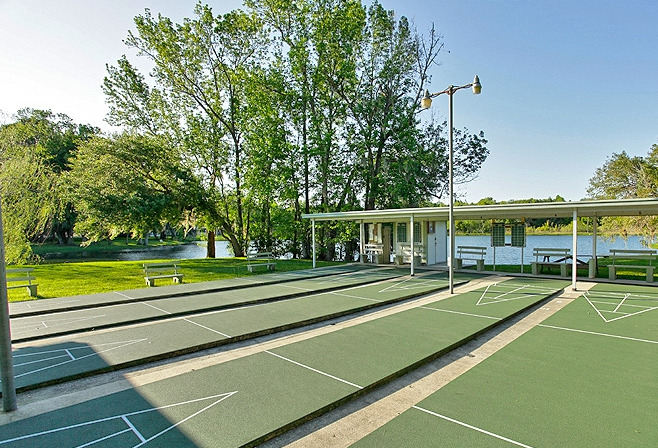 With beautifully landscaped grounds, friendly staff and all the conveniences of home, you will fall in love with Clover Leaf Forest RV Resort. 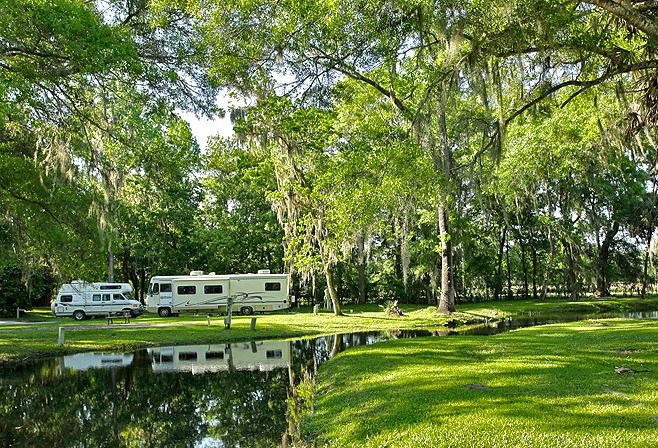 Our Nature Coast RV resort offers lots of clubs and activities for guests, and is only 20 minutes east of the Gulf of Mexico and Florida's unspoiled Nature Coast.